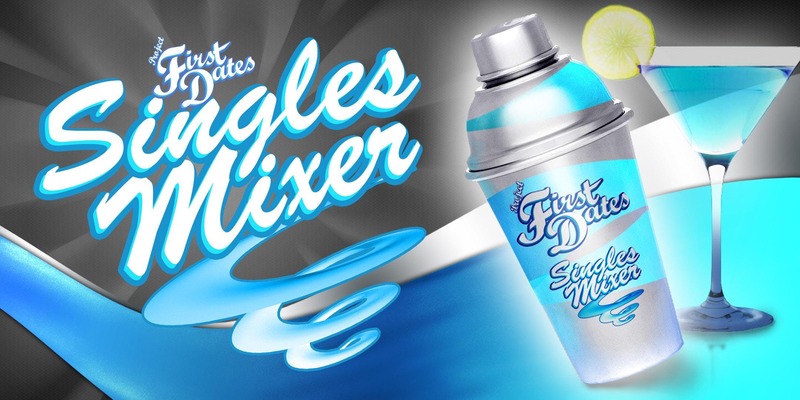 Project First Date's Kickstarter finish date! PFD is throwing a big finale event! A Downtown singles Mixer for everyone!